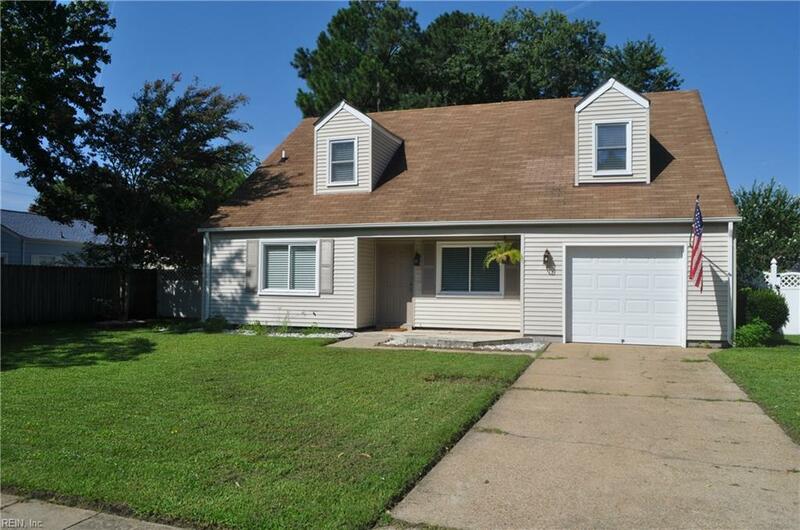 5305 Cannan Valley Ave, Virginia Beach, VA 23464 (#10211593) :: Abbitt Realty Co.
Charlestowne Lakes 4 bedroom, 2 bath home with open floor plan, 1st floor bedrooms, screened backyard porch, large master bedroom, recently remodeled bathroom and kitchen, laminate flooring and 1 car attached garage. 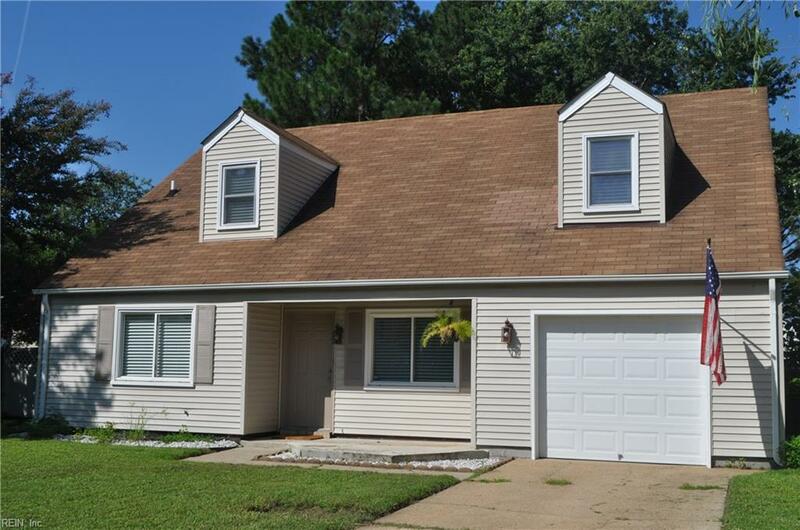 Located in the Tallwood High School district near local shopping, easy commuting to Chesapeake, Virginia Beach and Norfolk. 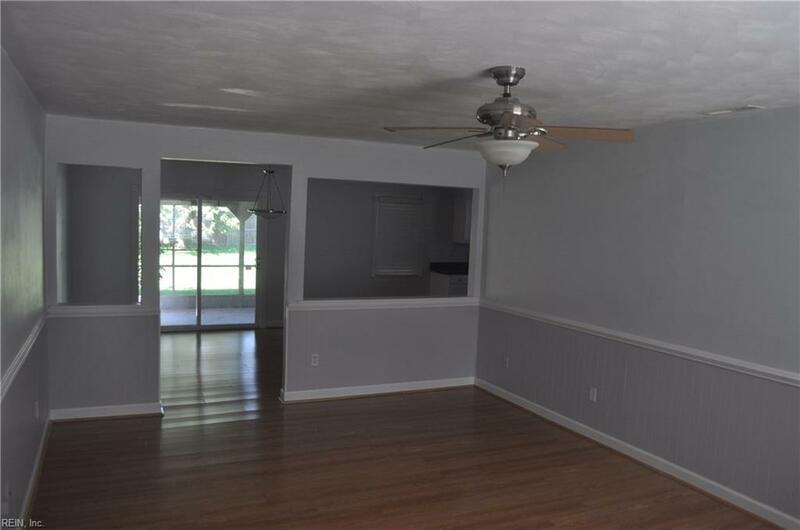 This property has a very large backyard with a storage shed and room for more outdoor activities. Plenty of storage and lots of amenities. 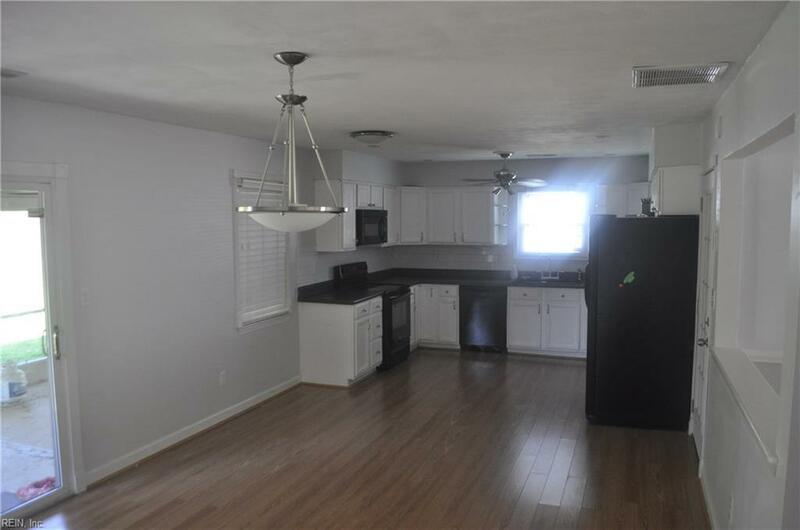 This is a short sale and is being sold ***AS-IS** and requires 3rd party approval from the lender.